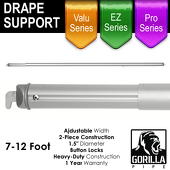 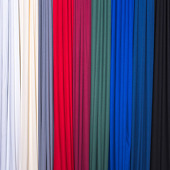 Allow our gorgeous collection of accent drapes to bring your event vision to completion. 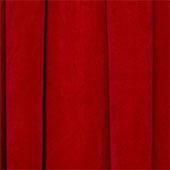 Flame retardant 100% cotton fabric with a brushed matte finish used for budget draperies and masking. 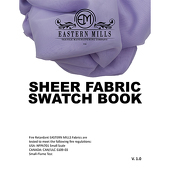 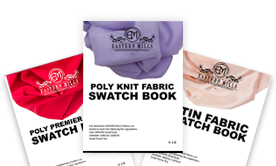 Purchase our fabric swatch books and be able to see the colors and texture of all our fabrics. 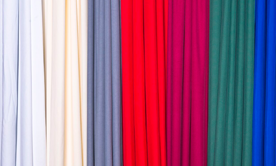 We have a wide variety of polyester knit fabric options available for your event. 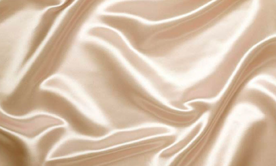 Polyester Satin Fabric is a lustrous soft material with a nice drape for a gorgeously flowy look. 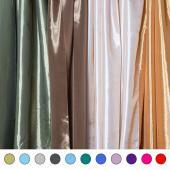 Shop our gorgeous sheer voile fabric and be able to make beautiful curtains & drapes for your event. 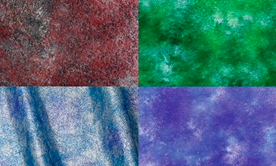 In addition of the fire retardant certification, this sheer fabric allows you to create amazing backdrop designs. 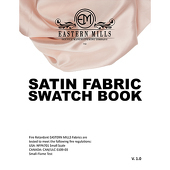 WRINKLE FREE, 200GSM, IFR premium fabric. 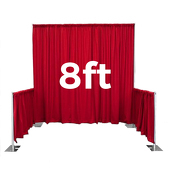 Perfect for draping the most elegant events! 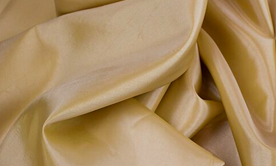 Décor your event with out beautiful taffeta fabrics. 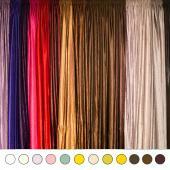 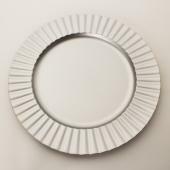 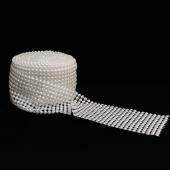 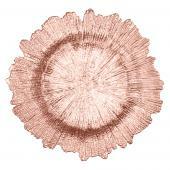 We have it available in different lengths and textures. 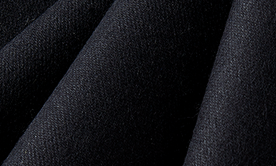 This Casablanca Velvet Drapery by Eastern Mills is heavy and extremely soft to the touch. 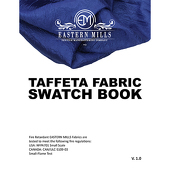 Our Fire retardant banjo cloth have become the industry standard for trade show and convention events. 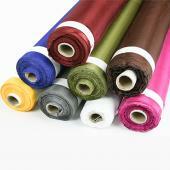 Don't miss our amazing deals on Fire retardant Poly Premier fabric. 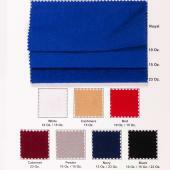 Available in different lengths and color. 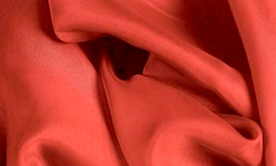 Add a little shine to your apparel projects with our beautiful fire retardant satin fabric. 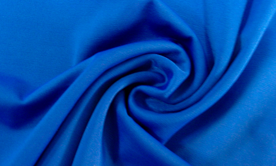 Our Velour fabric is used in a wide variety of applications, including clothing and upholstery. 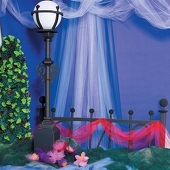 We offer a few types of tulle and netting fabric to choose from for your next playdate or special occasion. 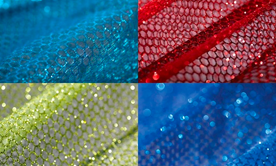 Shop the latest fabric trends in the industry from glitter fabric to metallic and sequin. 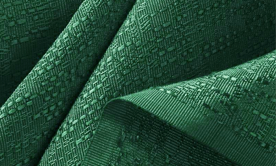 Browse decorating fabrics that are budget-friendly with as many uses as we have styles. 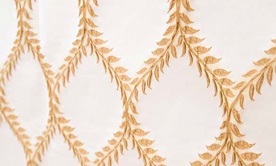 There isn't an event as exciting and hope-filled as a wedding. 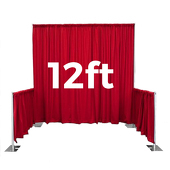 Event Decor Direct is proud to offer a wide variety of event curtains & drapes for a variety of applications in a wedding setting. 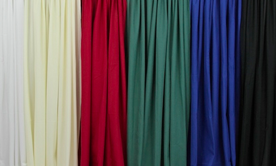 These event drapes & wedding backdrop curtains will not scratch and dent, making them resistant to the various situations which take place at a wedding event or reception - such as wine spills. Event draping adds unprecedented style to any wedding or reception hall; an element of luxury no other decoration is capable of adding. 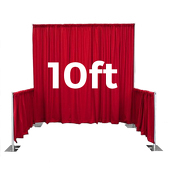 Our wedding backdrop curtains & event draping are useful and practical for both professional wedding decorators and DIY decorators. 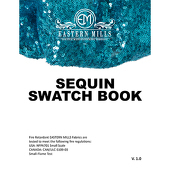 Are you looking to save both time and money while creating an event that will be the talk of the town? 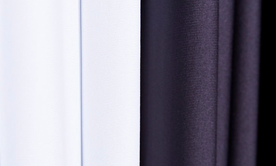 Well...you've come to the right place. 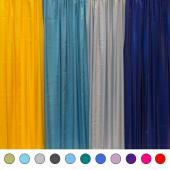 Our event curtains & drapes are what's needed to make any wedding a memorable one. 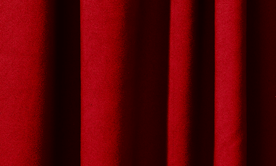 Presentations, photoshoots, weddings, graduations, and many more events will be made to look classy and stylish through the use of our event curtains & drapes. 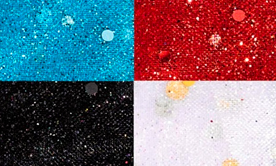 When you purchase $499 or more in products the shipping is on us! 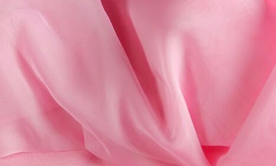 Customers who are interested in Event Curtains & Drapes also purchase Fire Retardant Satin, Fire Retardant Sheer Voile, and Fire Retardant Banjo Cloth.